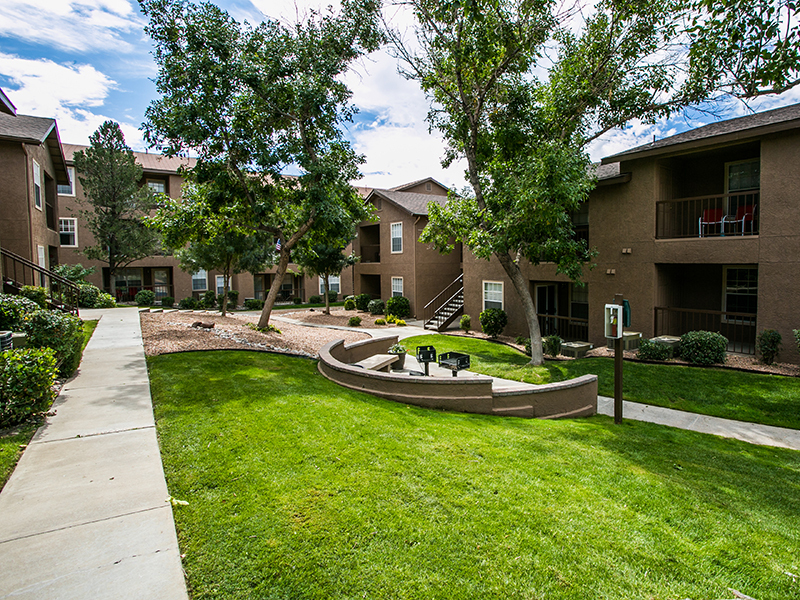 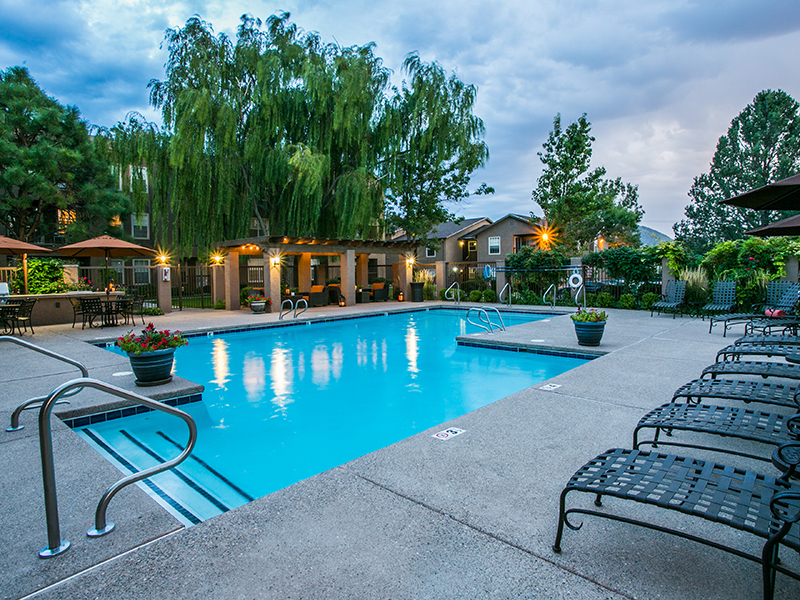 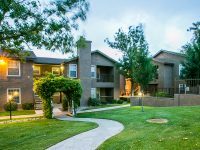 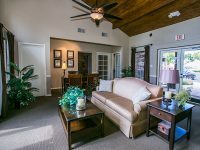 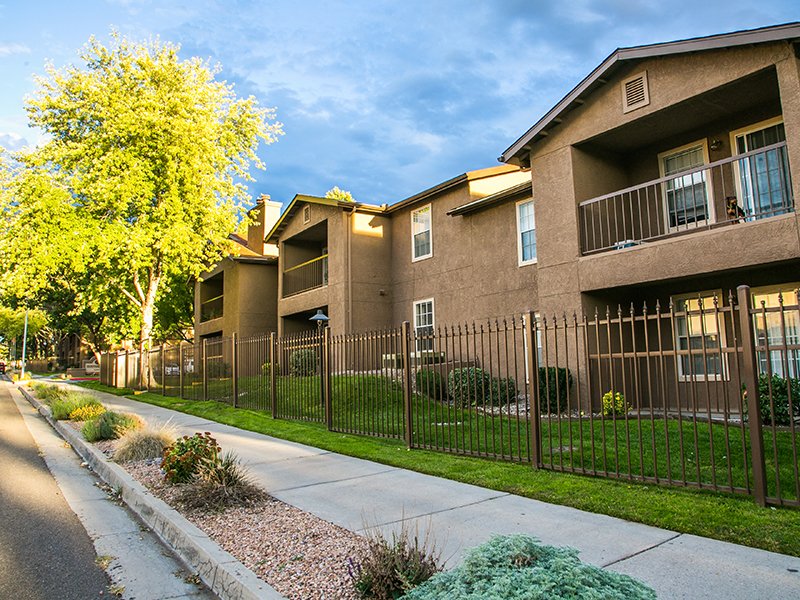 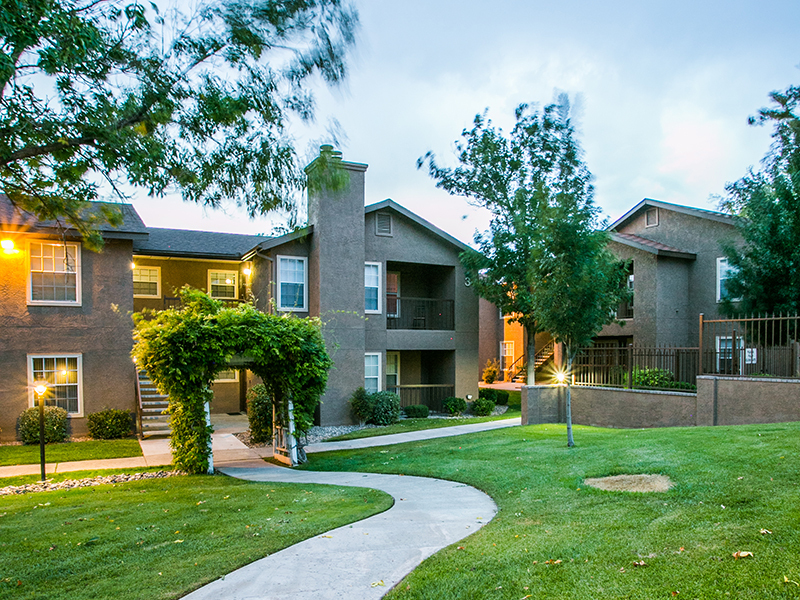 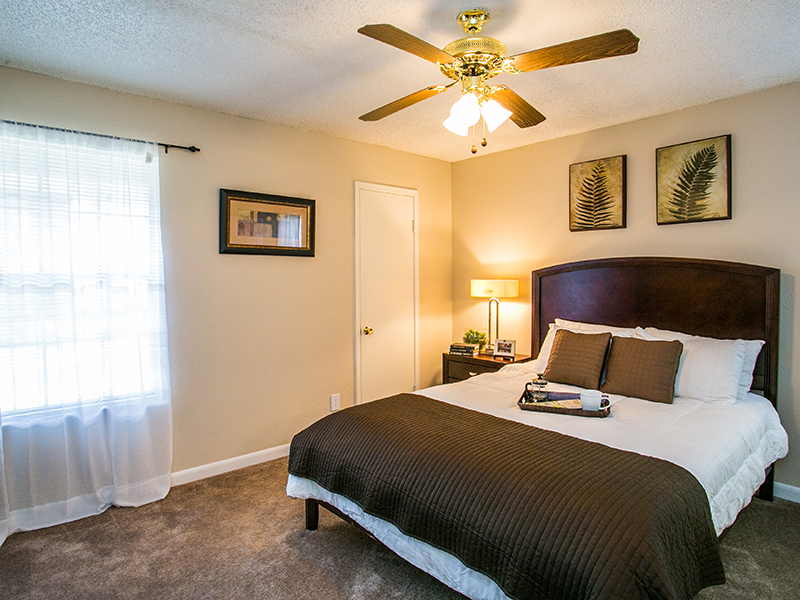 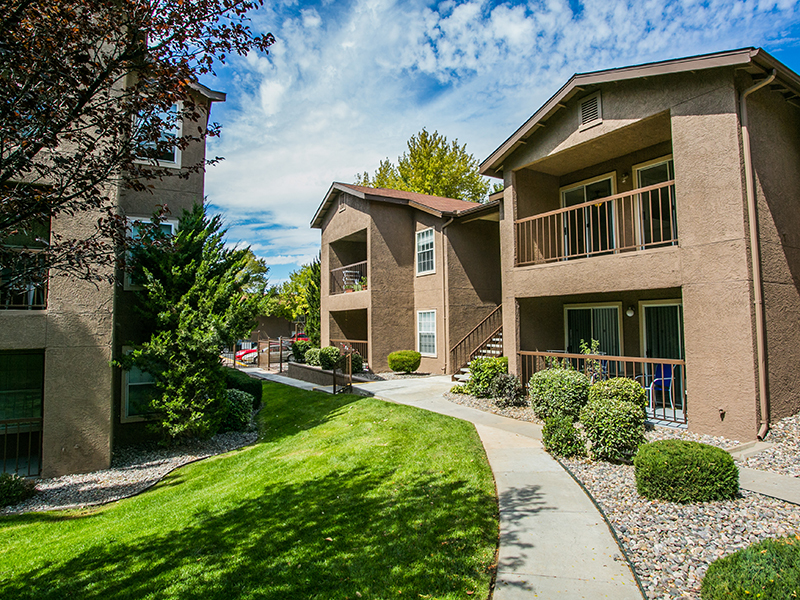 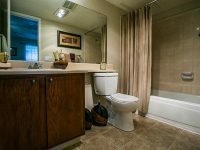 Hunter’s Ridge Apartment Homes in Albuquerque, NM offer all inclusive amenities that bring comfort, convenience, and affordability. 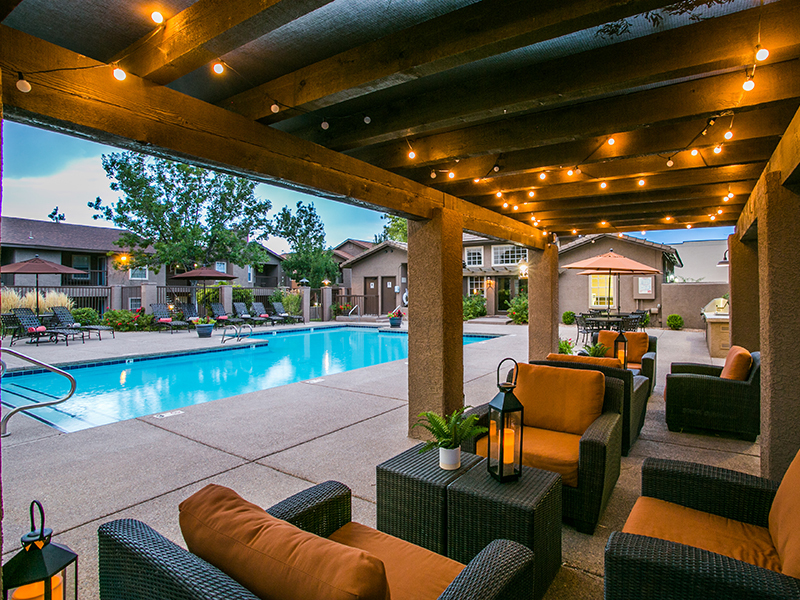 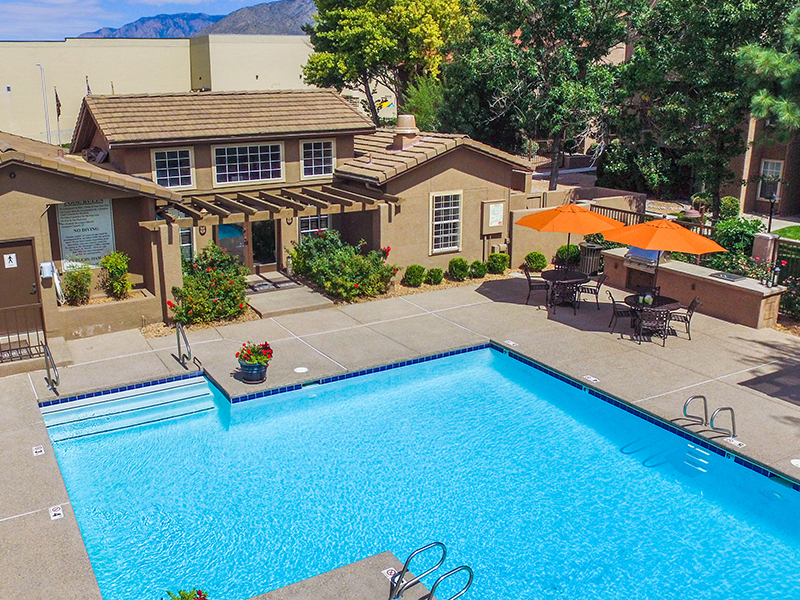 This one of a kind community features a heated pool with deck areas for pool activates, close proximity to schools and dining, beautifully landscaped lawns and courtyards, flexible lease terms, an exceptional staff, and much more. 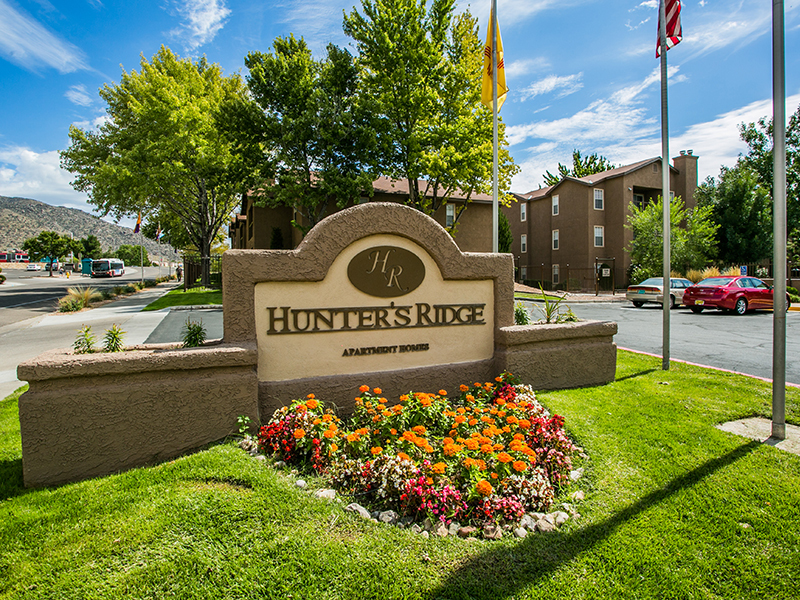 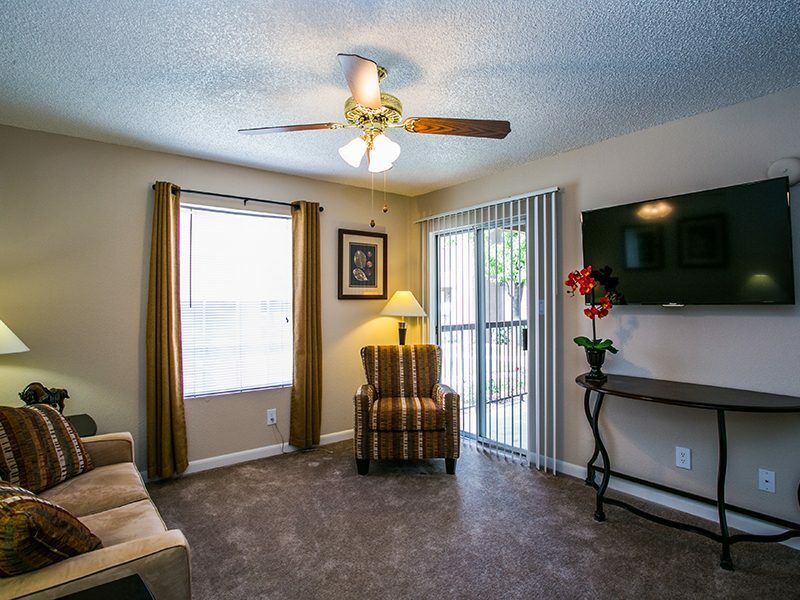 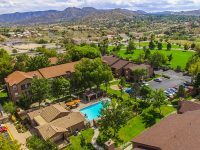 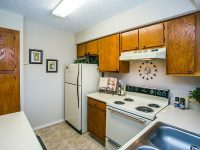 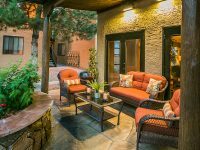 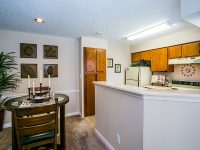 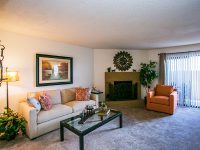 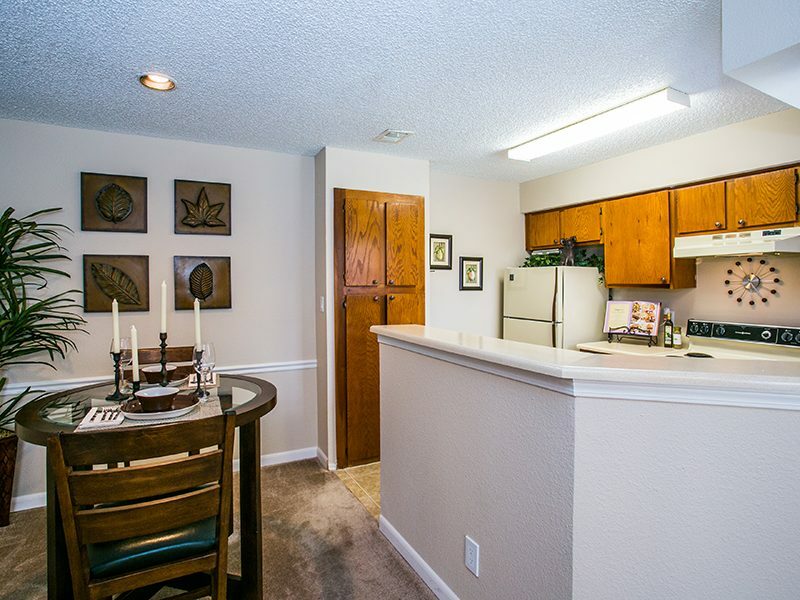 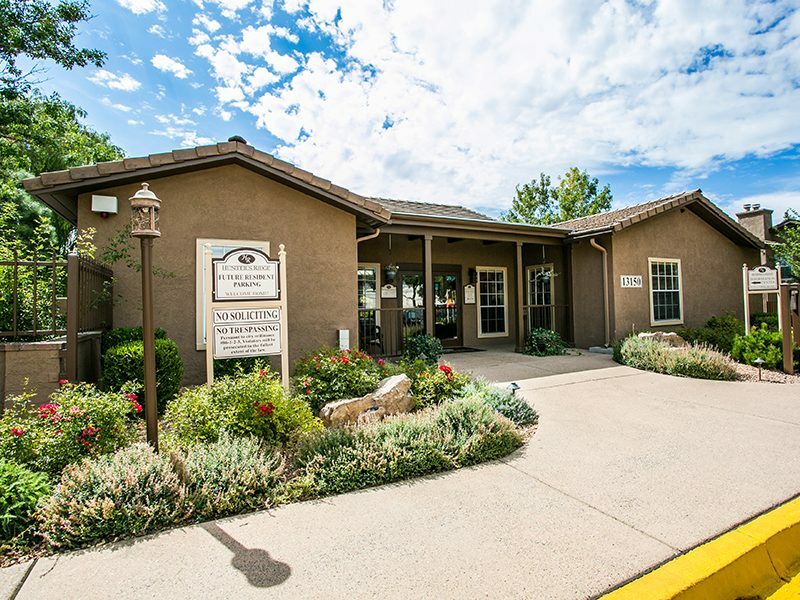 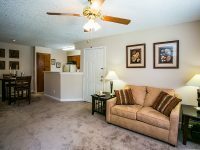 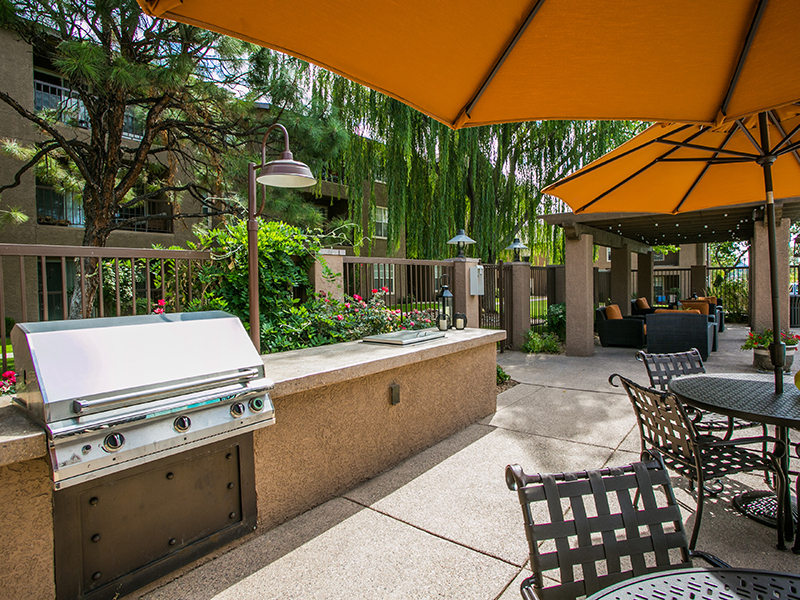 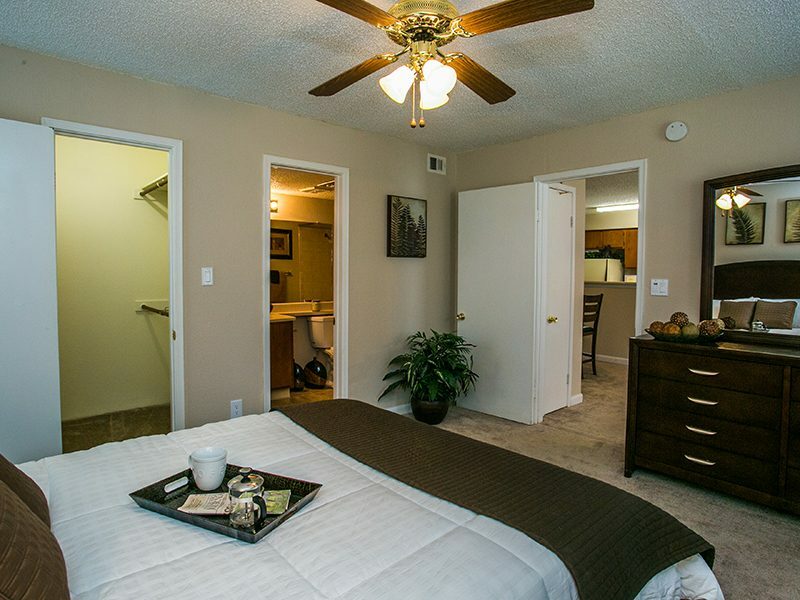 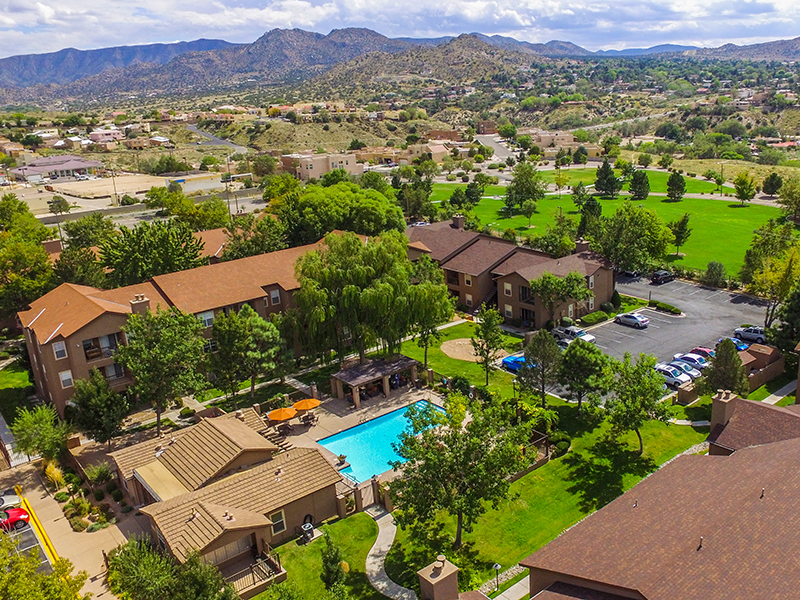 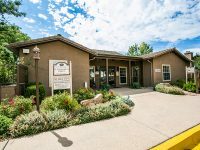 View all of our amenities on our website and see why you belong in a Hunter’s Ridge Apartment Home in Albuquerque, NM.